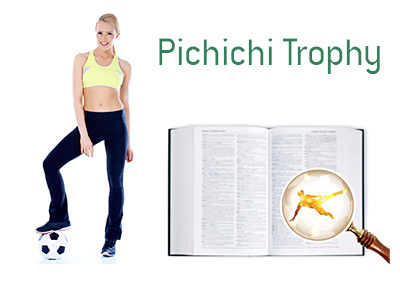 Pichichi Trophy Definition - What Does Pichichi Trophy Mean? 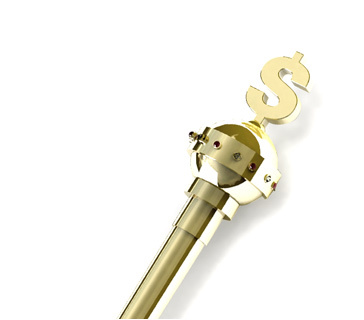 What is a "Pichichi Trophy"? What does the term "Pichichi Trophy" mean when it comes to the game of football? Pichichi is the trophy awarded by the Spanish sports magazine Marca to the top goal scorer in the Spanish La Liga. The award is given out annually and it is named after a famous Athletic Bilbao player, Rafael Moreno "Pichichi". Pichichi is not an official award. The editors of Marca sports magazine are responsible for determining the number of goals scored by each player. This number is sometimes inconsistent with the official number. For example, if a powerful strike is deflected by a player, and it ends up in the back of the net, the official goalscorer will be the player who the ball bounced off. The Marca editors would in this case award the goal to the player who shot the ball. The Argentine, Lionel Messi of Barcelona FC, holds the record for scoring the most goals in a given season. In the 2011/12 Spanish La Liga season, Messi scored a total of 50 goals.